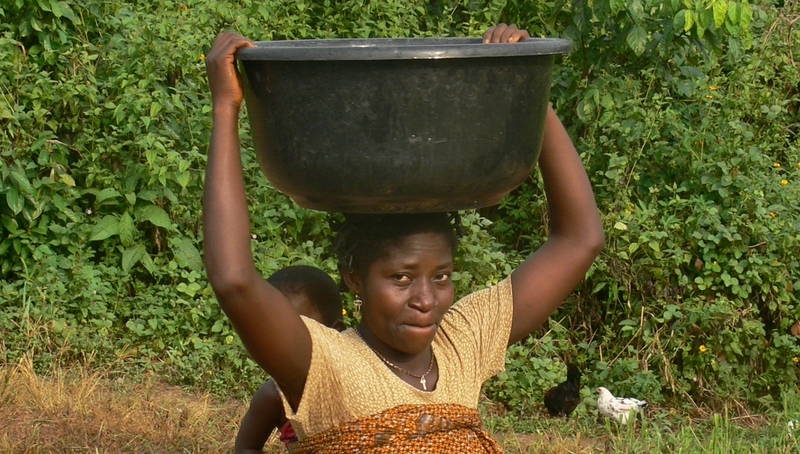 Enter your email address to receive notifications on the Ghana WASH Project by email. Wednesday, March 26th marks the commissioning of two extensive small town piping systems in the peri-urban communities of Bokabo, Juabeso District and Elluokrom, Bia District in Western Region. The last small-town piping system by the Ghana Water, Sanitation and Hygiene Project (GWASH) has been completed in Bokabo in Juaboso District of the Western Region. Bokabo previous lacked any improved water sources, and the townspeople had relied on fetching water from a nearby stream. Copyright © 2019 GHANA WASH PROJECT - All Rights Reserved This website is made possible by the support of the American People through the United States Agency for International Development (USAID). The contents of website are the sole responsibility of the Ghana WASH Project and do not necessarily reflect the views of USAID or the United States Government.